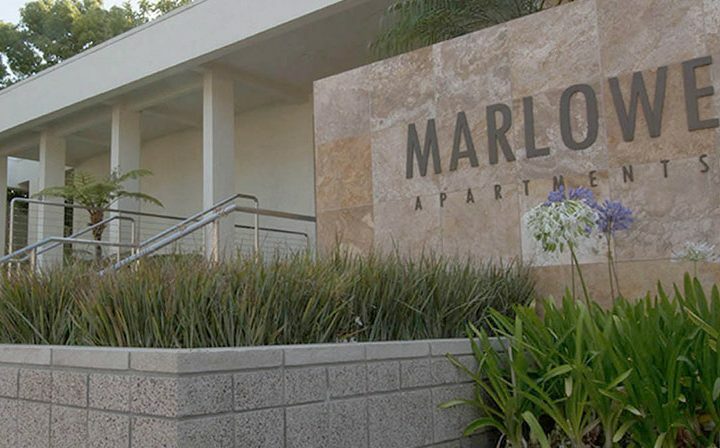 Welcome home to Marlowe Apartments. 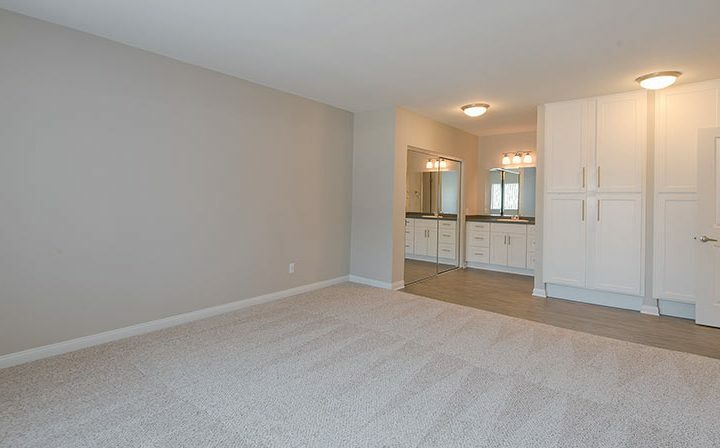 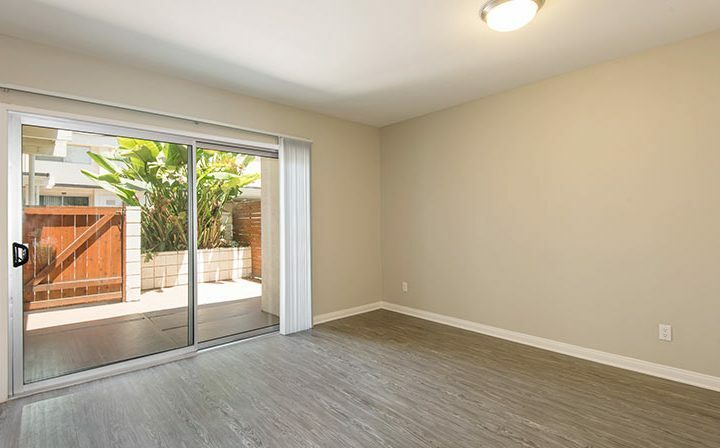 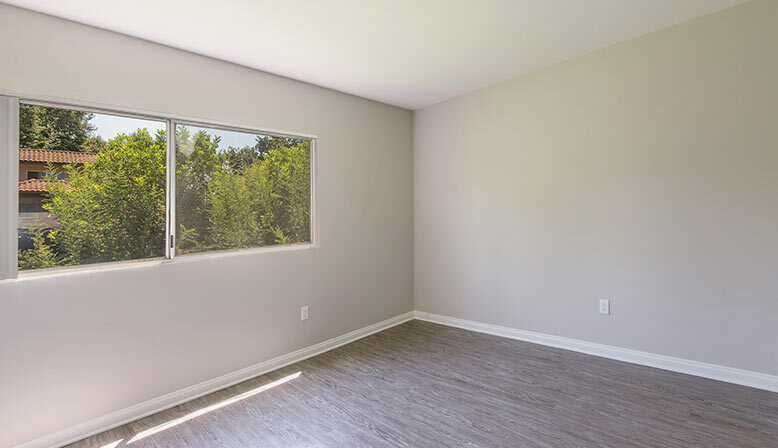 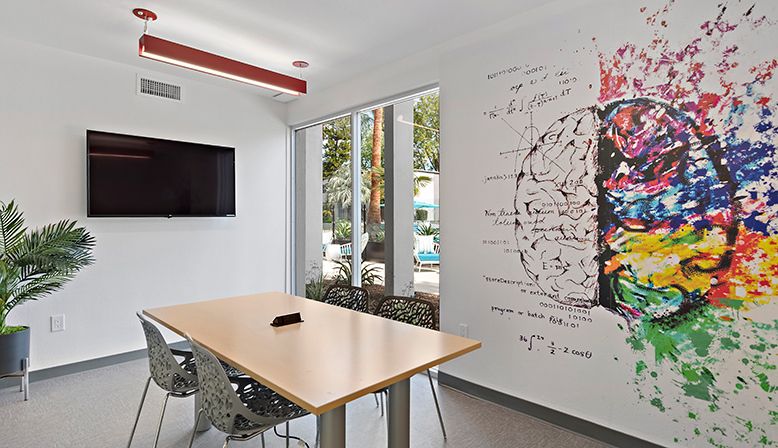 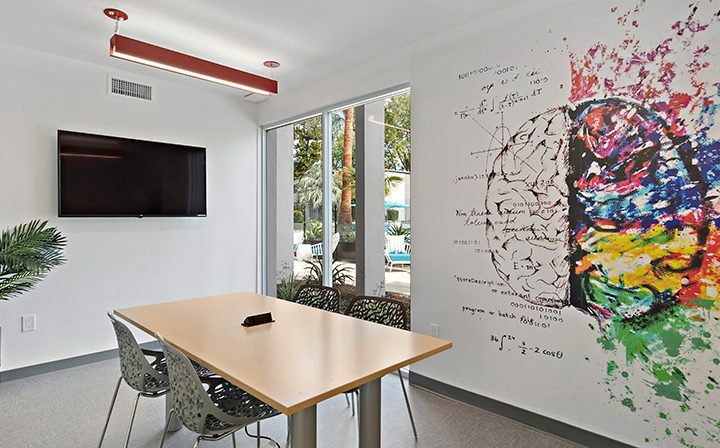 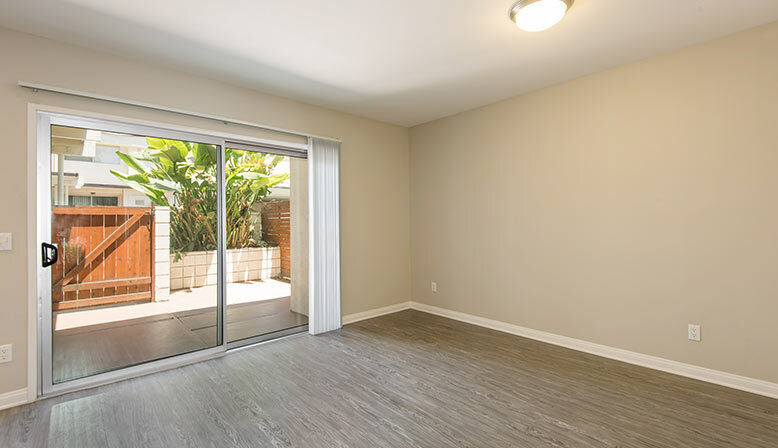 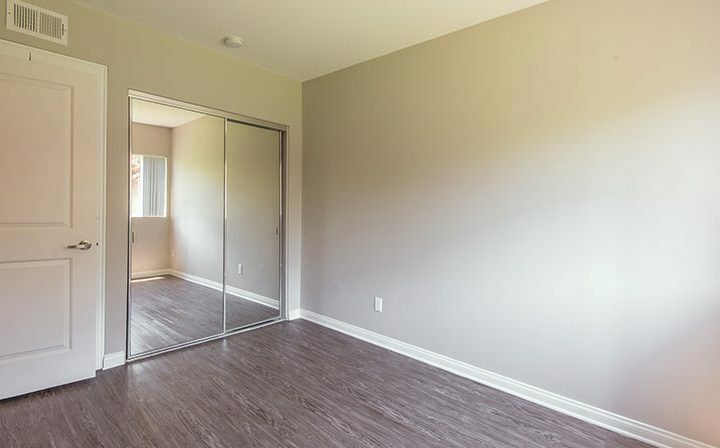 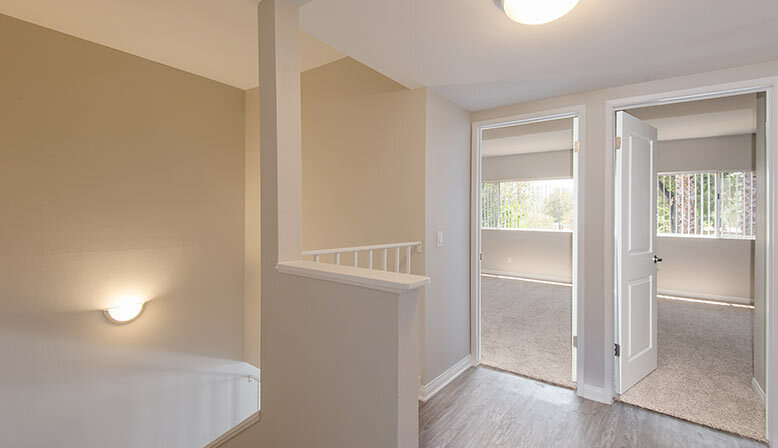 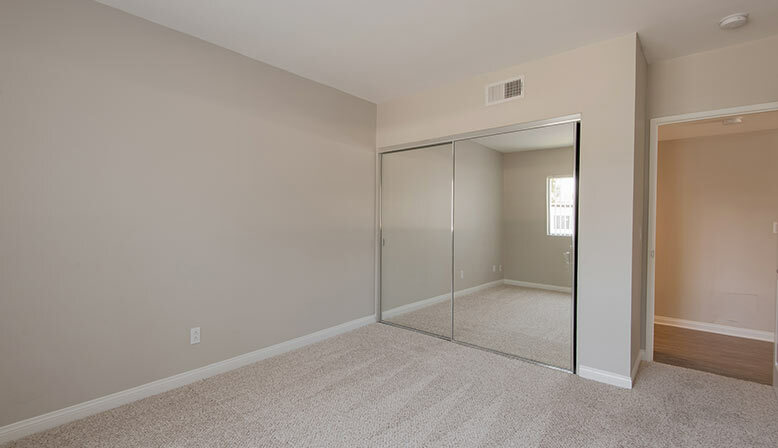 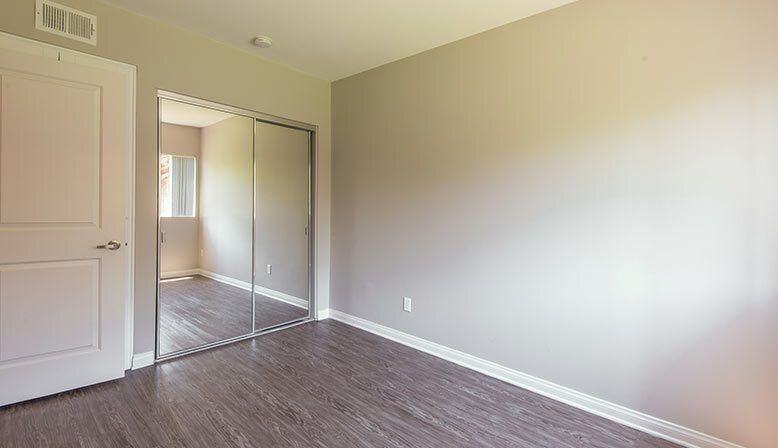 The first thing that hits you when you tour one of our apartment homes is the space. 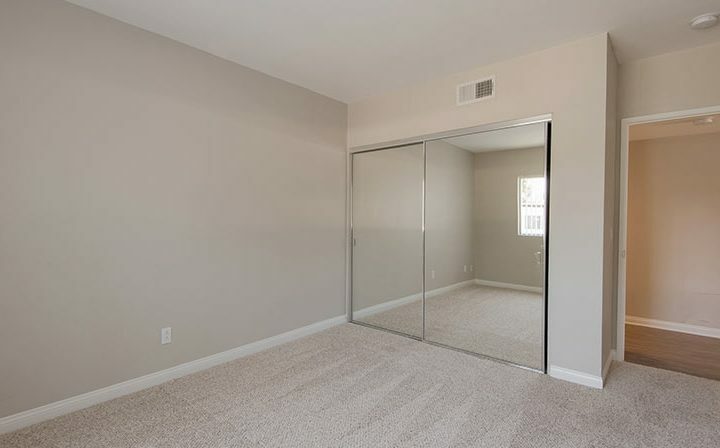 Plenty of room to spread out and live it up. 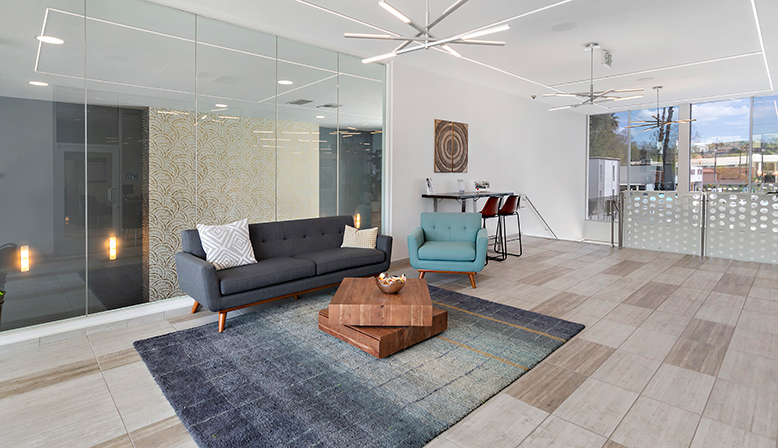 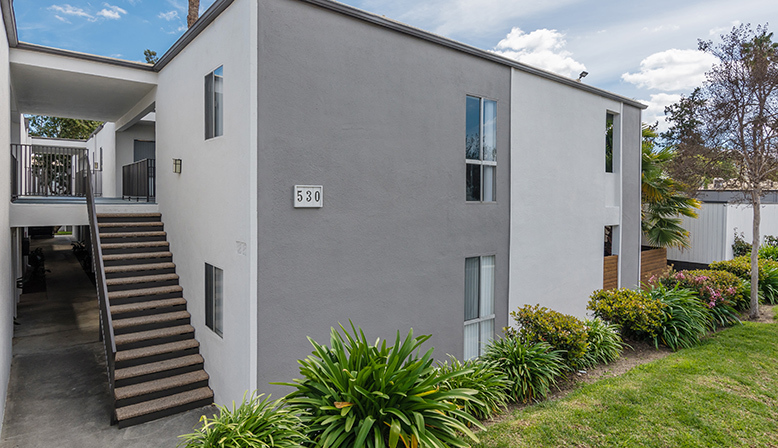 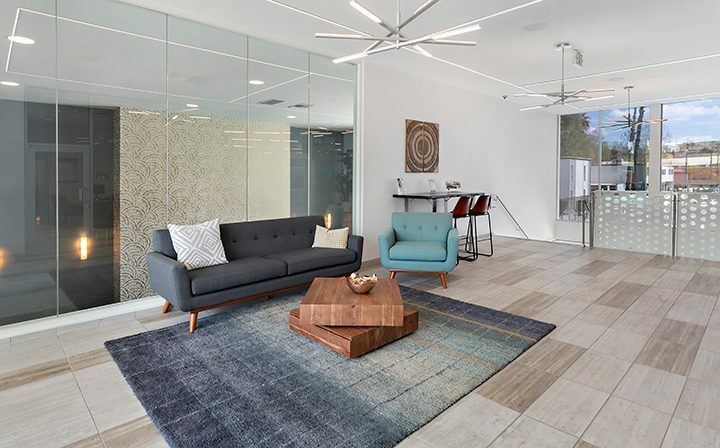 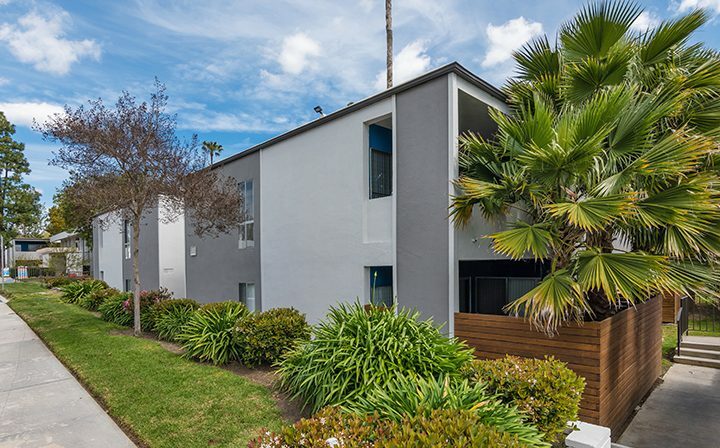 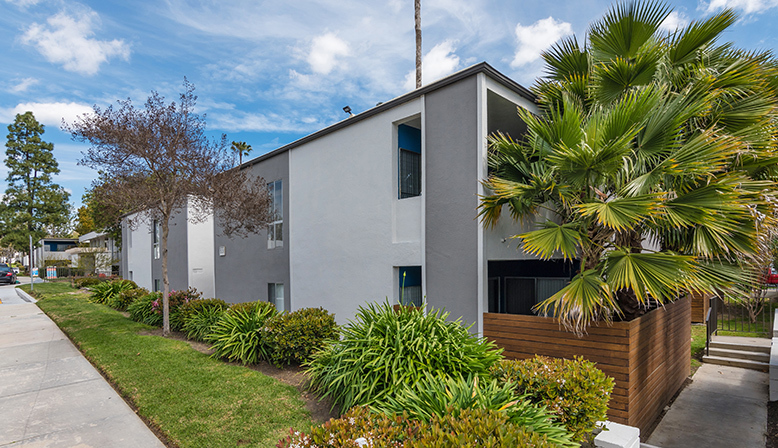 Marlowe has more square footage per floorplan than any other apartment in Thousand Oaks. 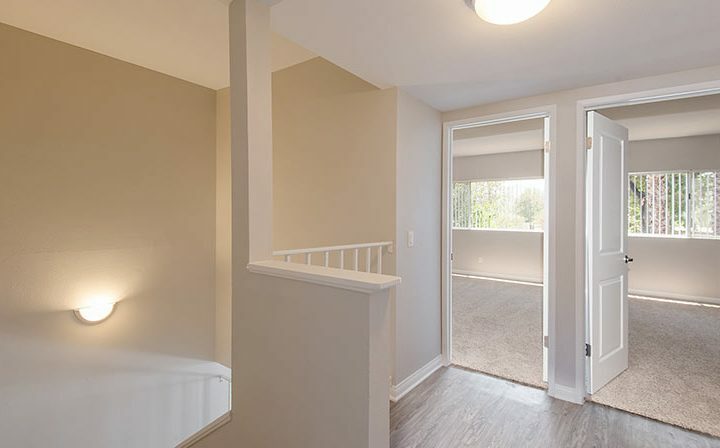 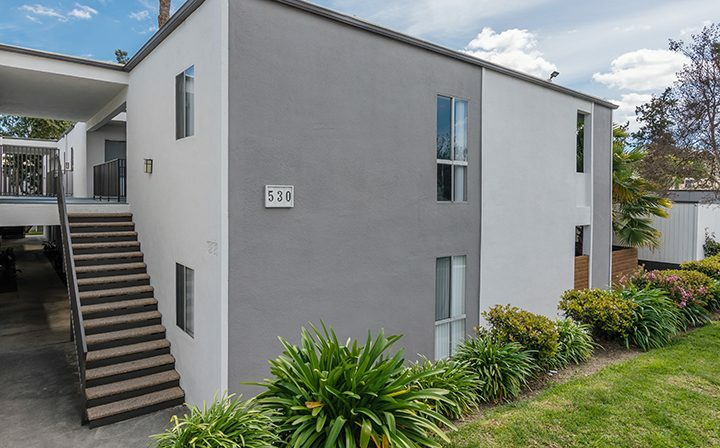 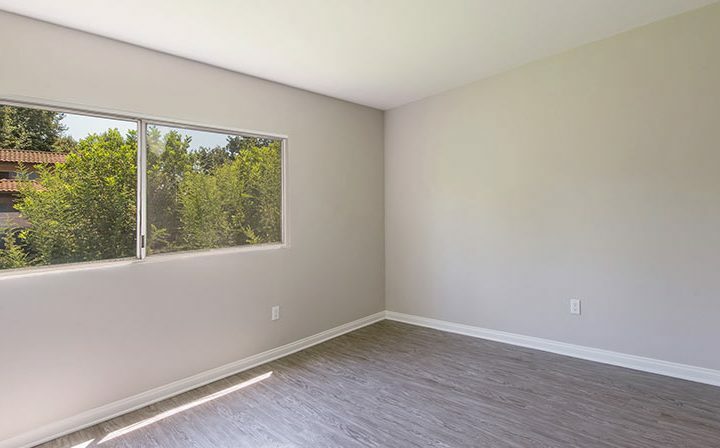 You’ll quickly see that living here offers a bit more. 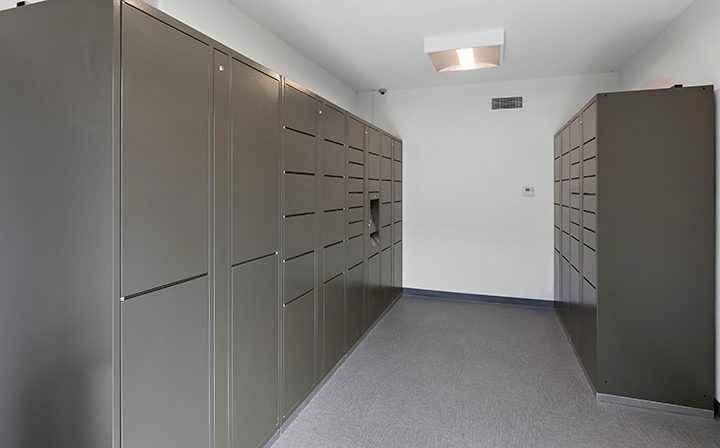 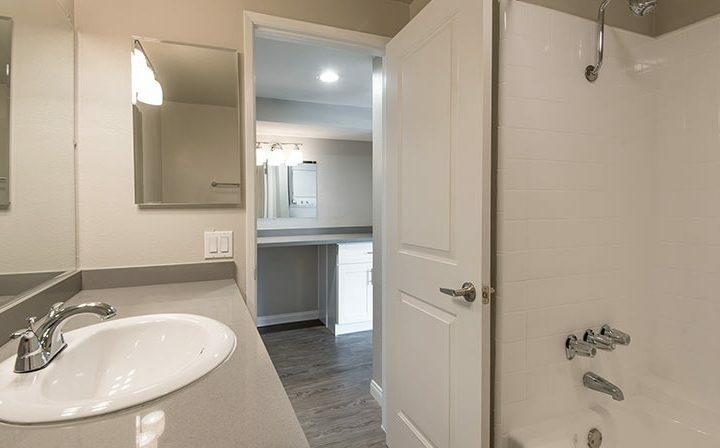 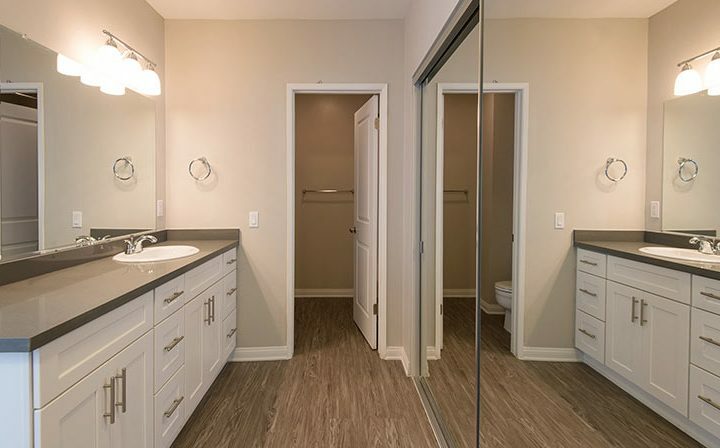 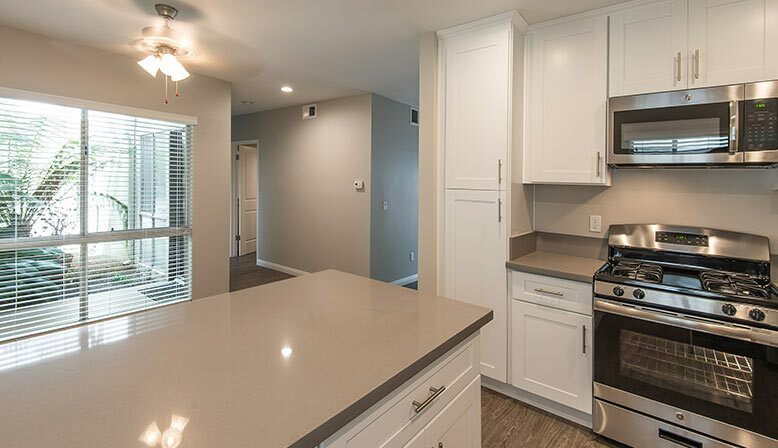 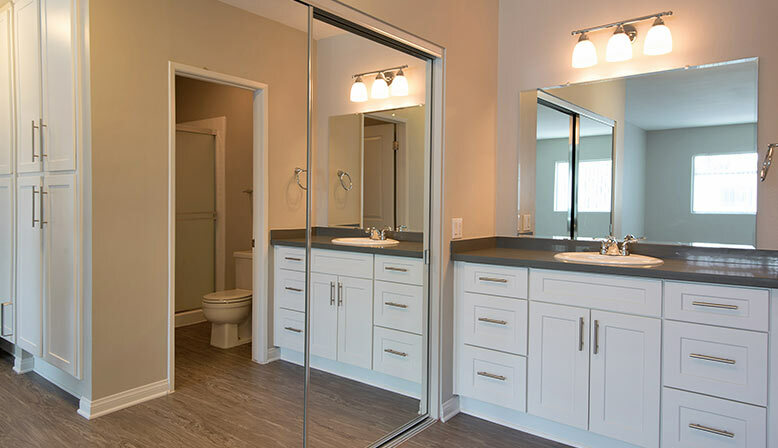 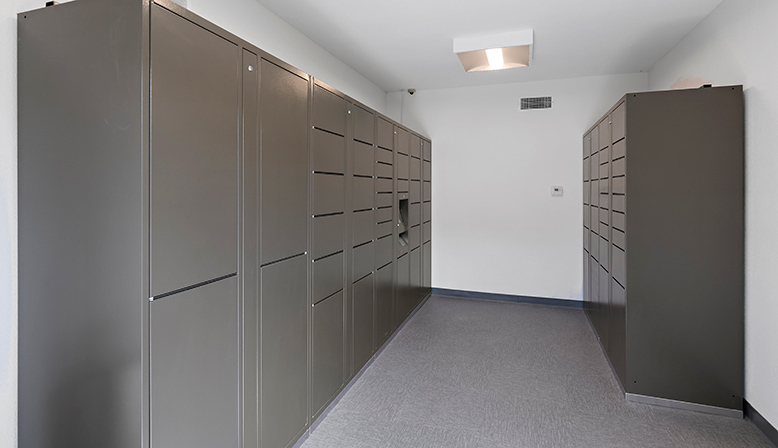 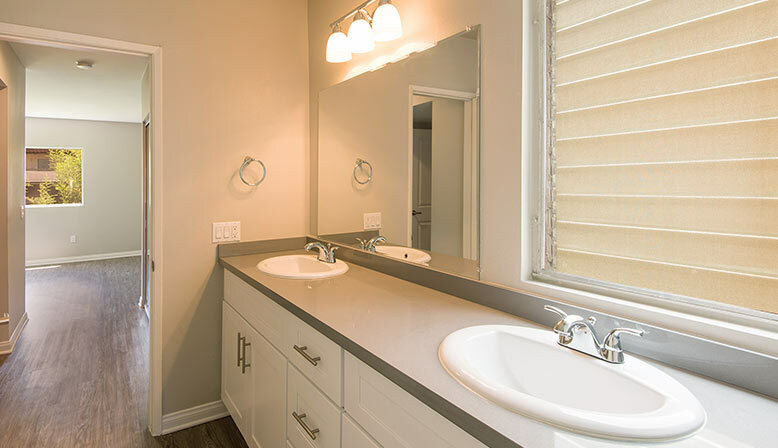 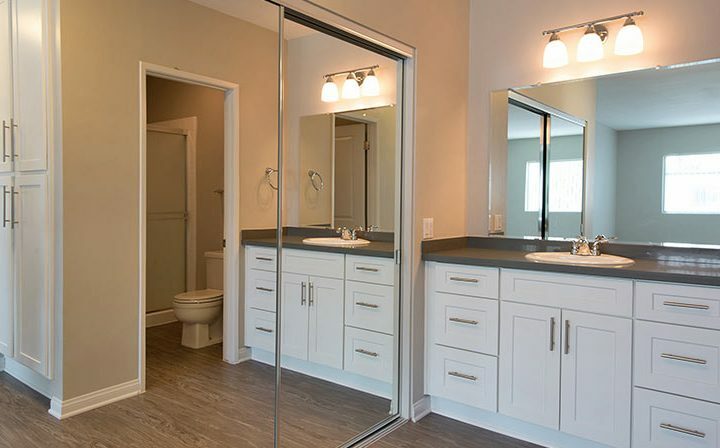 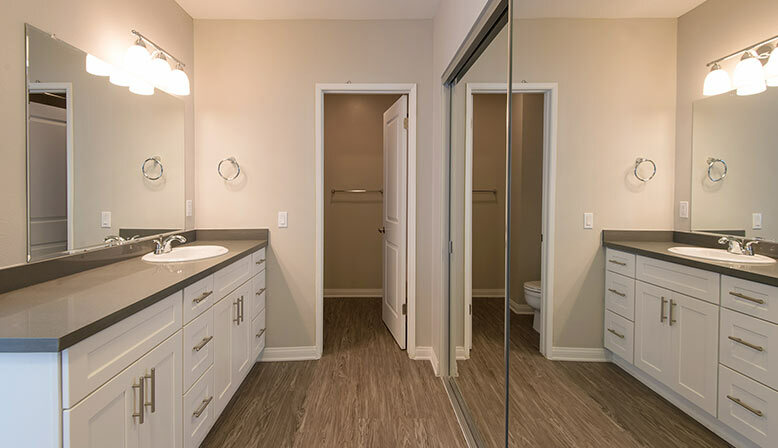 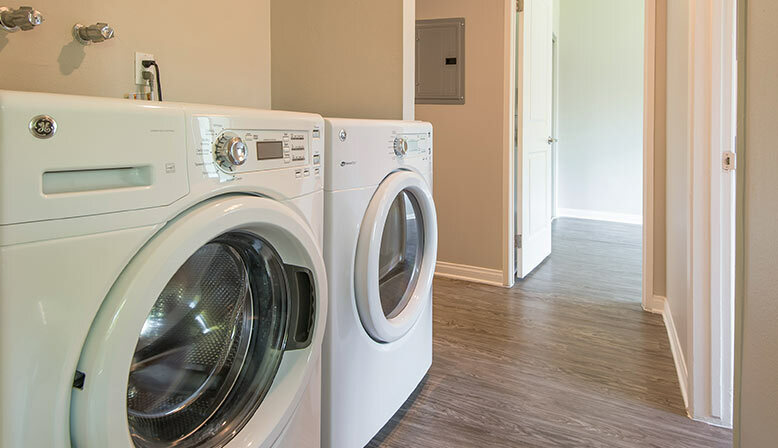 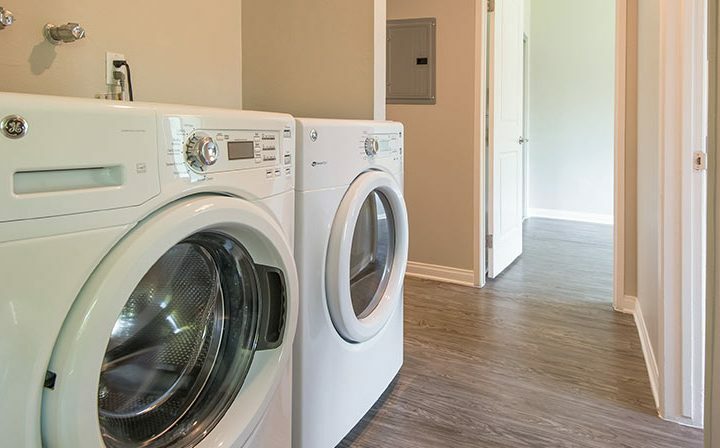 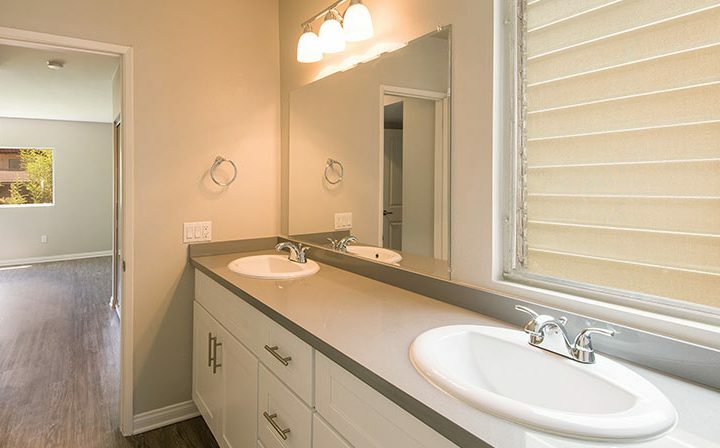 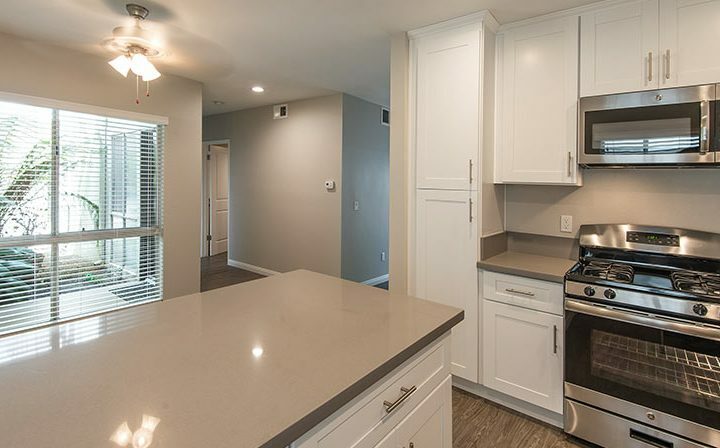 Our apartments include a washer/dryer, granite or Corian counters, A/C, and mirrored closet doors. 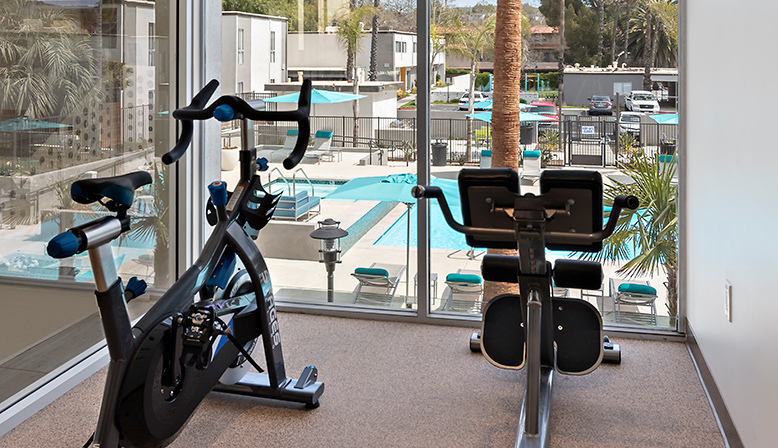 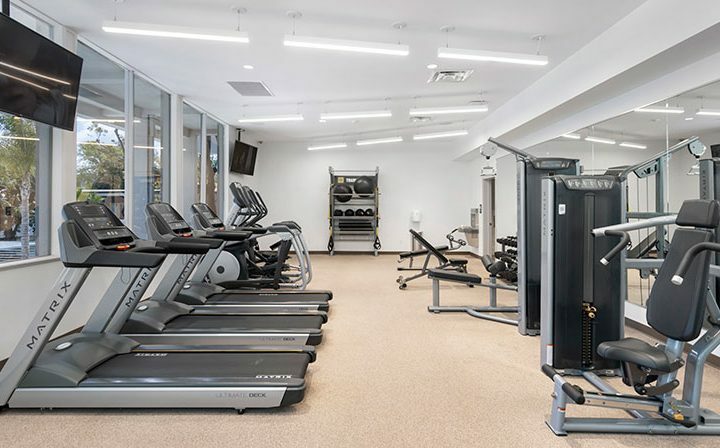 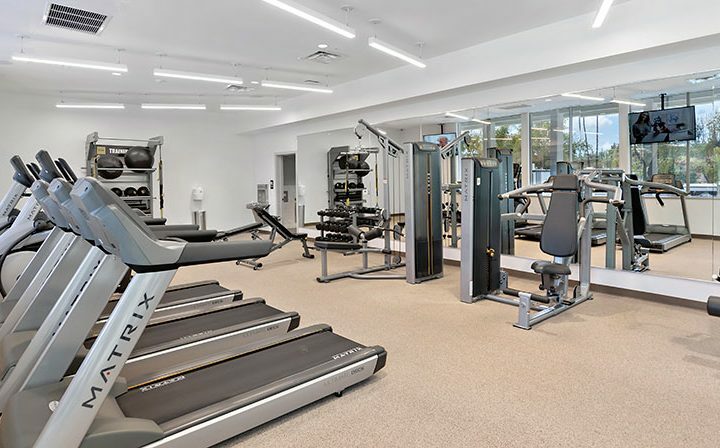 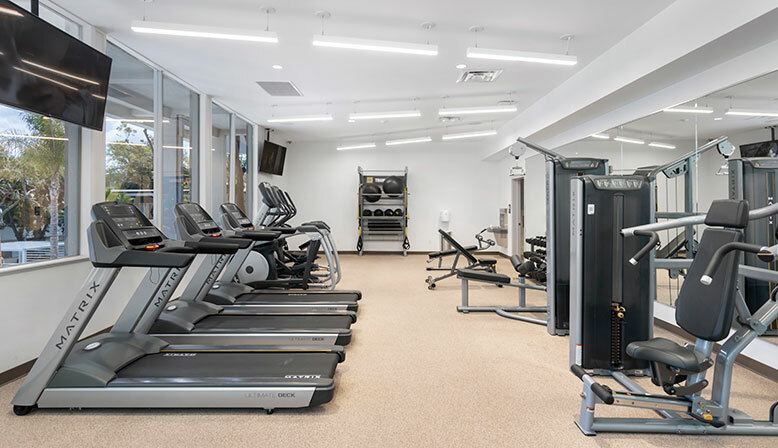 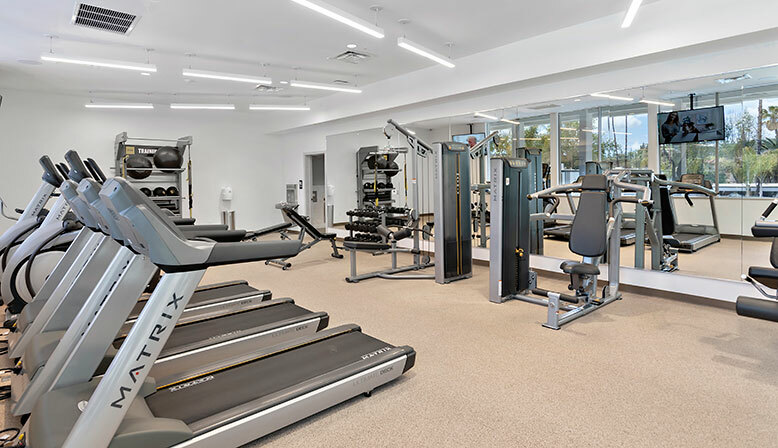 Wake up and swim a few laps in the pool or make a muscle in the fitness center. 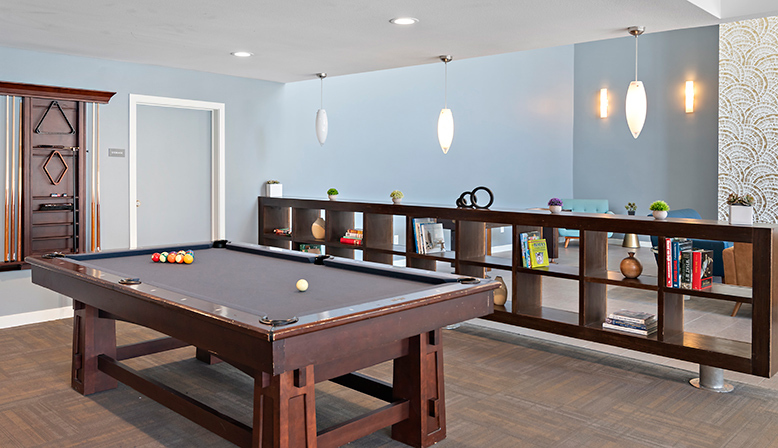 Meet and greet your friends and neighbors in the clubhouse. 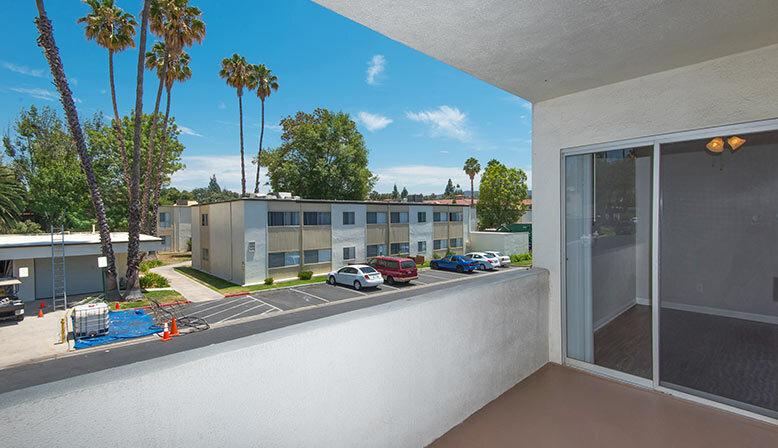 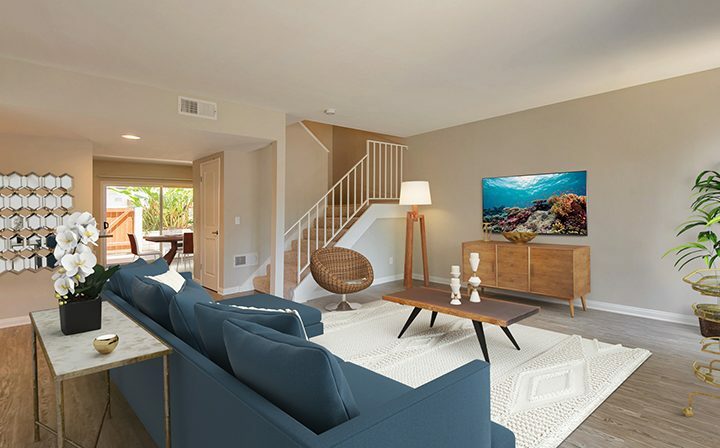 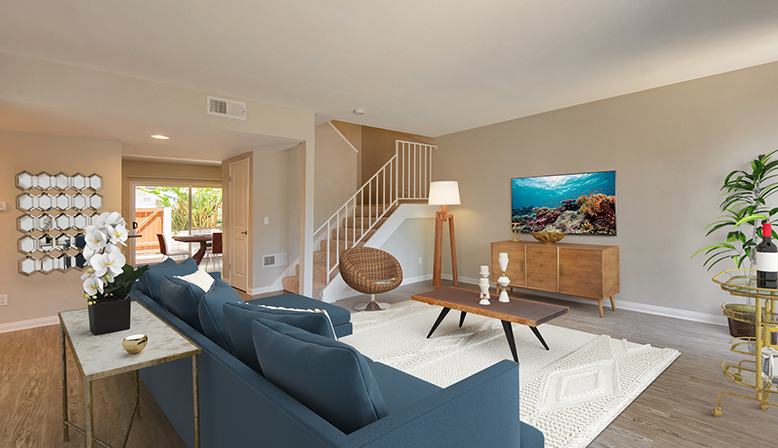 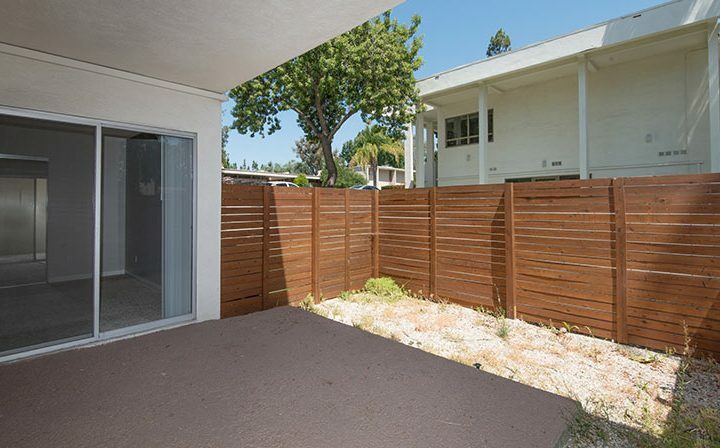 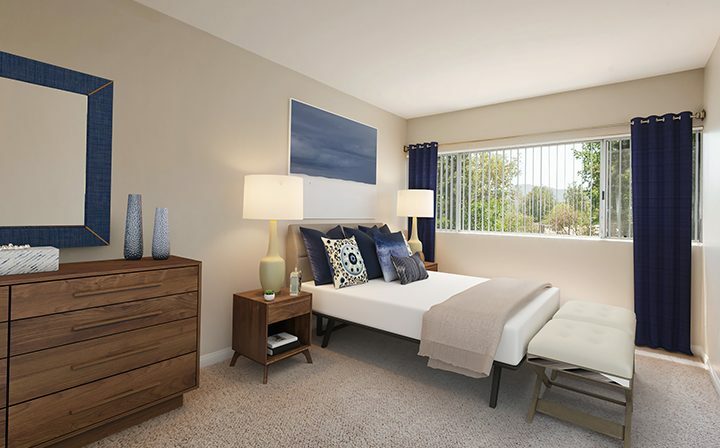 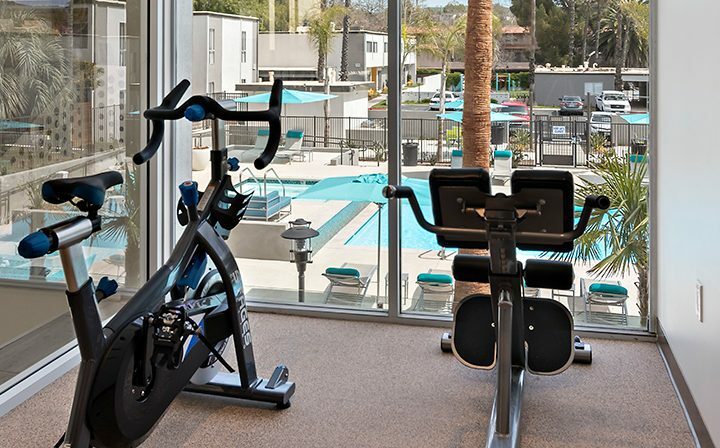 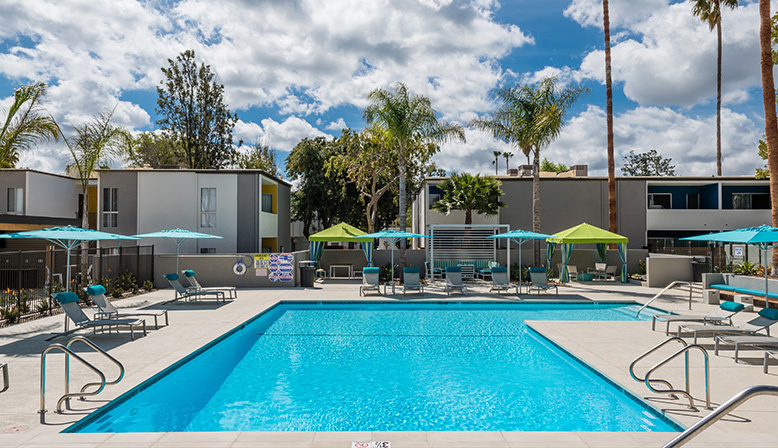 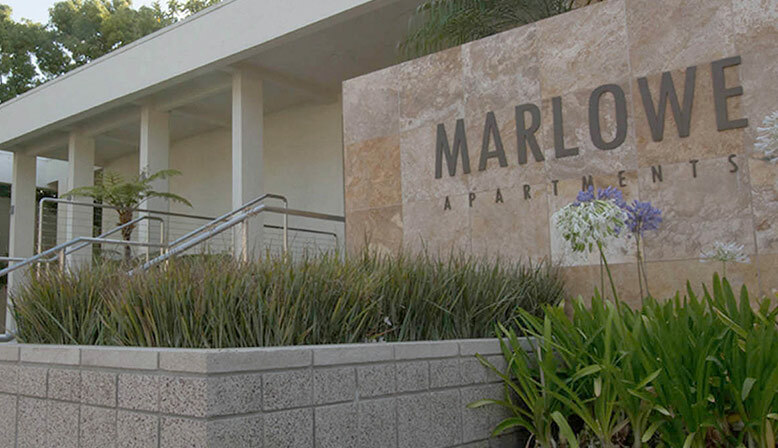 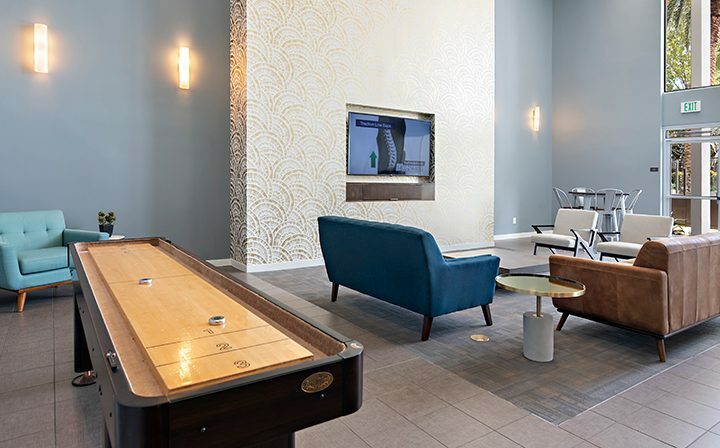 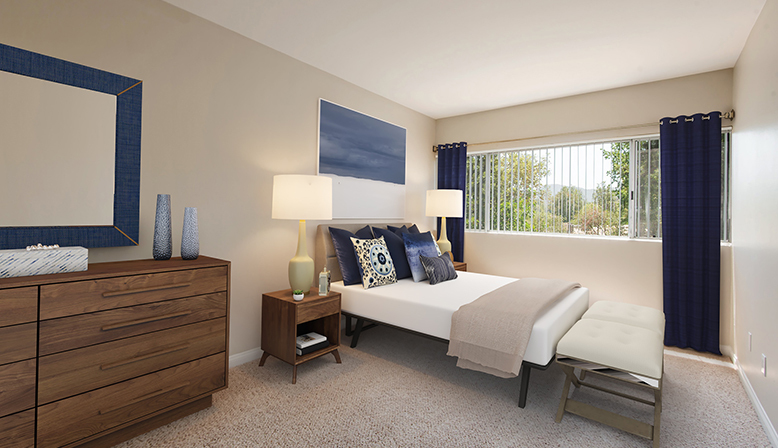 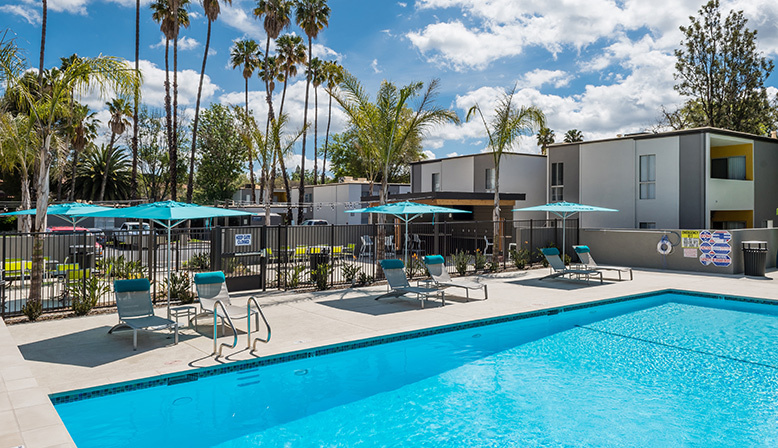 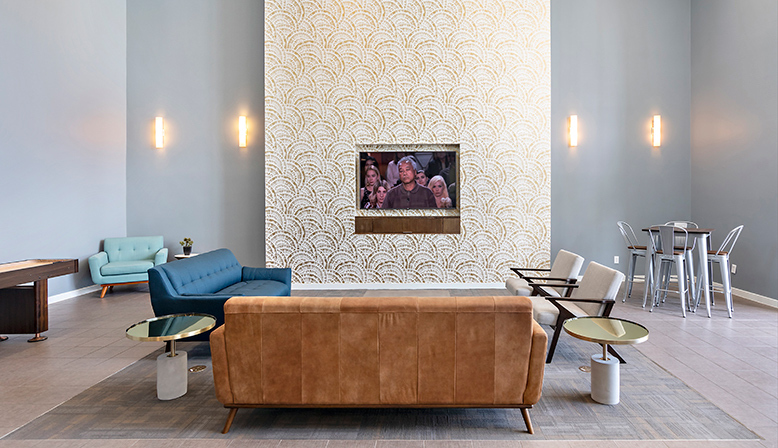 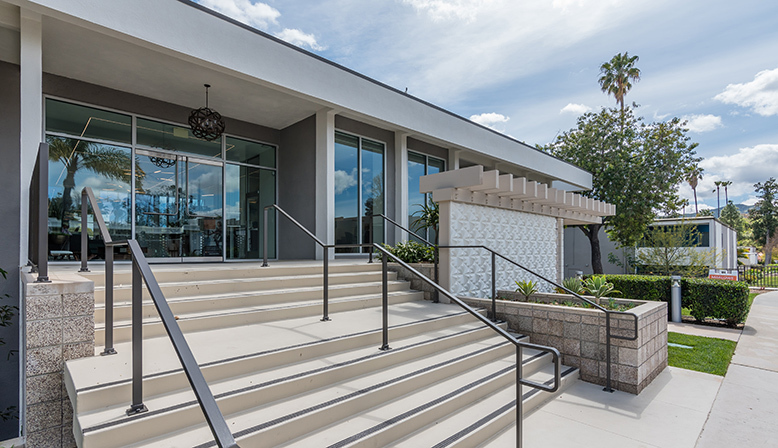 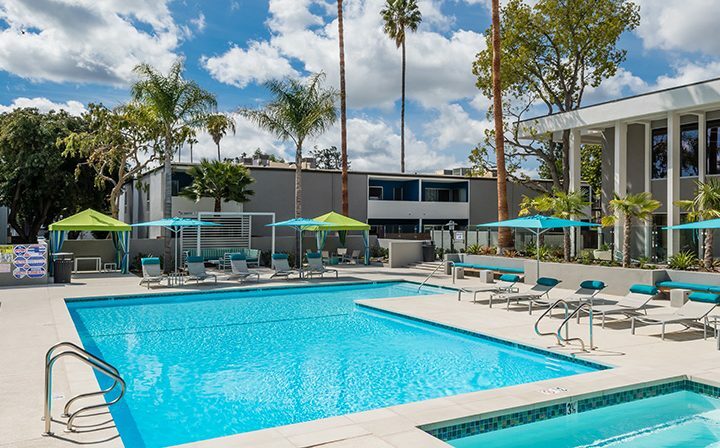 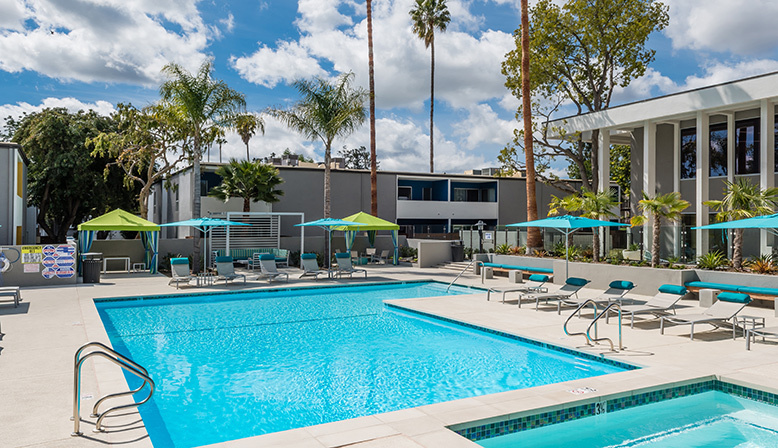 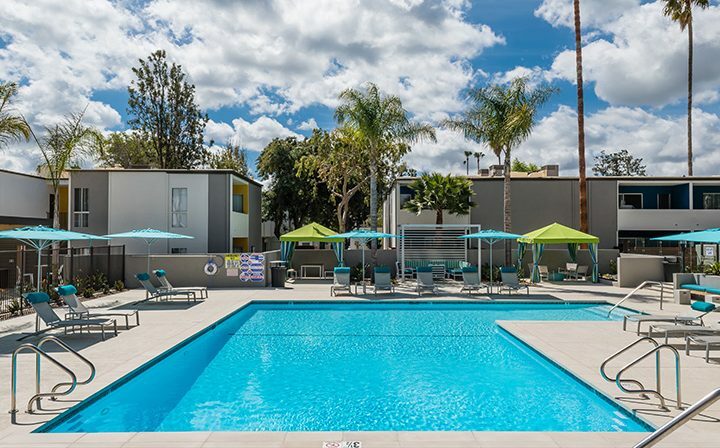 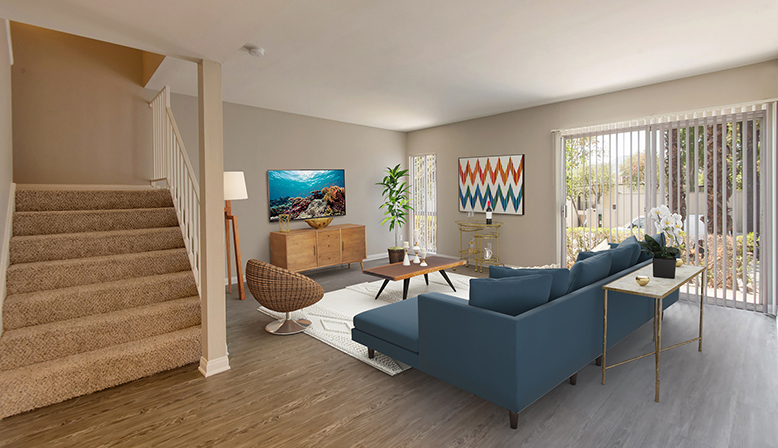 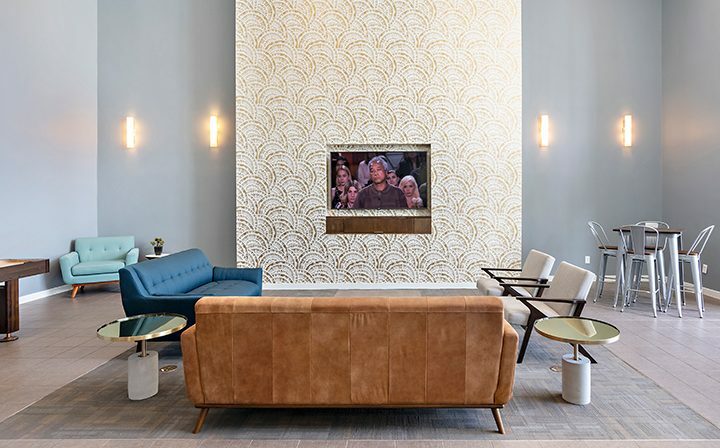 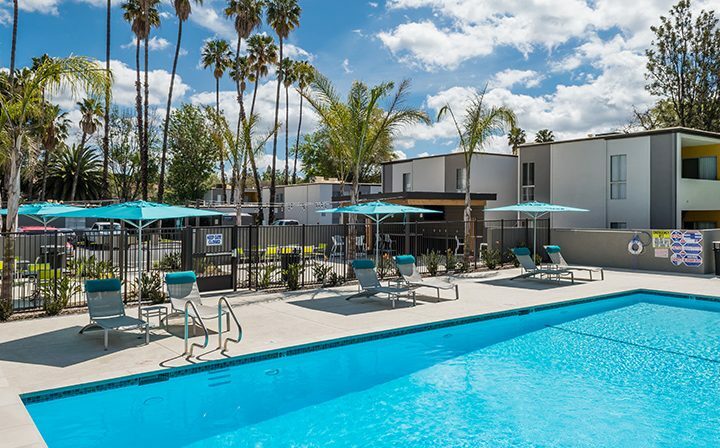 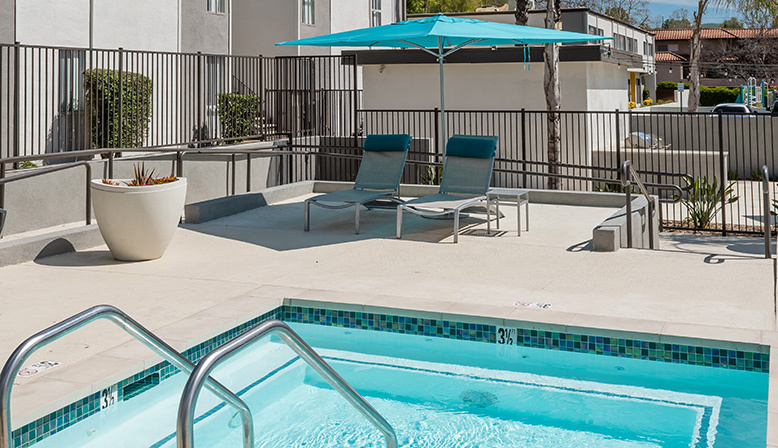 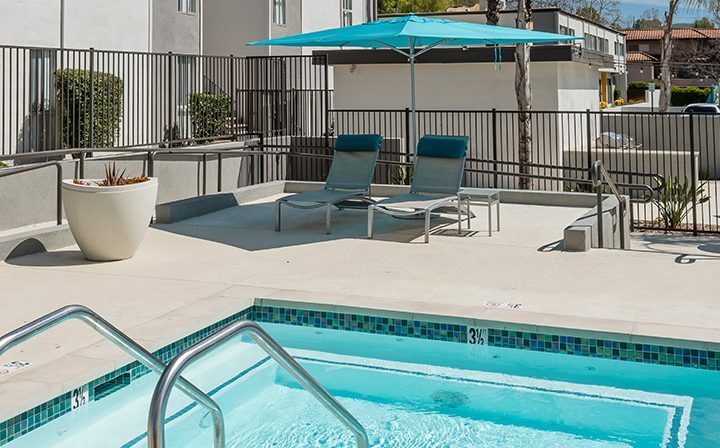 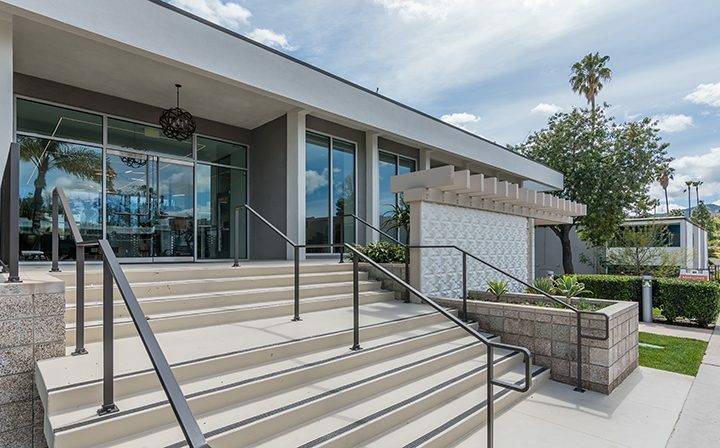 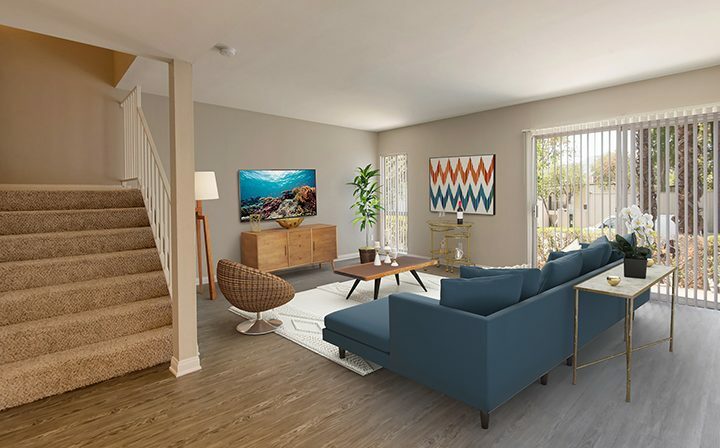 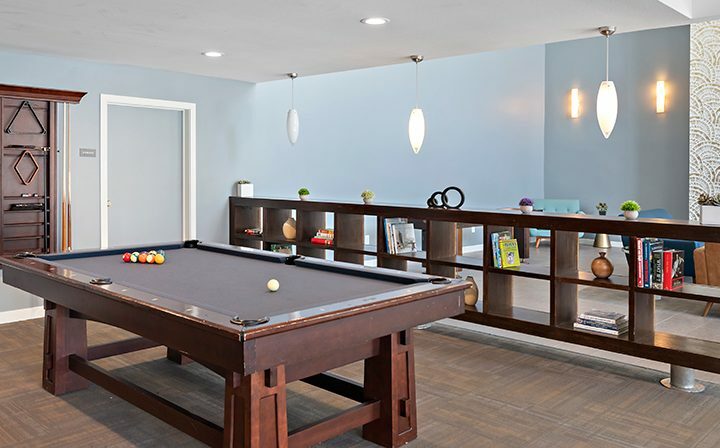 If you’re looking for apartments in Thousand Oaks, be sure to take a tour of Marlowe. 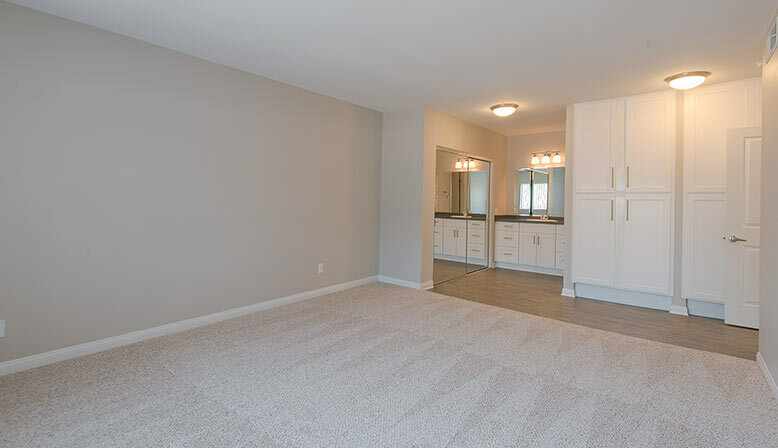 We are now offering spacious two-story townhouses available for move-in immediately!